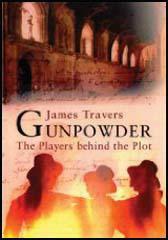 Guy Fawkes, the only son of a Edward Fawkes and his wife, Edith Jackson, was born in York in 1570. 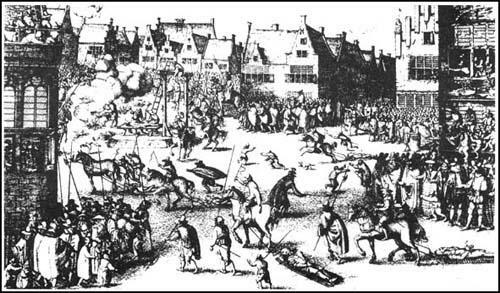 Edward Fawkes died in January, 1579, and three years later his widow married Denis Bainbridge of Scotton, a Roman Catholic. 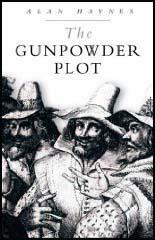 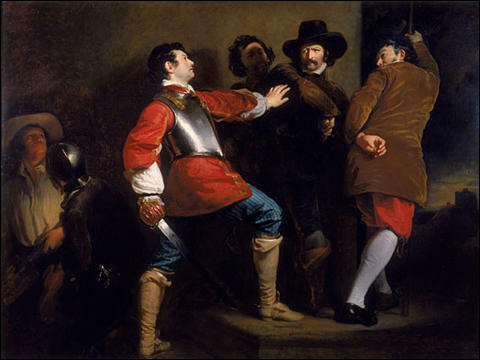 (1) Guy Fawkes was arrested on the 4 November, 1605. 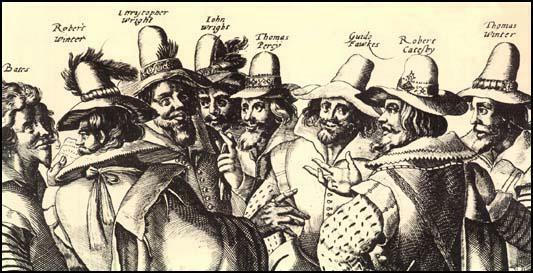 After being tortured in the Tower of London, Guy Fawkes confessed to planning to blow up Parliament on 17th November 1605.